The Uppsala University in Sweden is offering a number of scholarships available for fee-paying international students who are applying to a Master's programme commencing in the autumn of 2017. 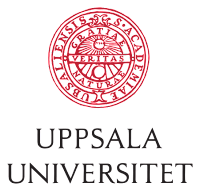 The Uppsala University IPK scholarships is for foreign students (i.e. applicants from any country outside the EU/EEA and Switzerland) applying for their first Master Programme at the school. 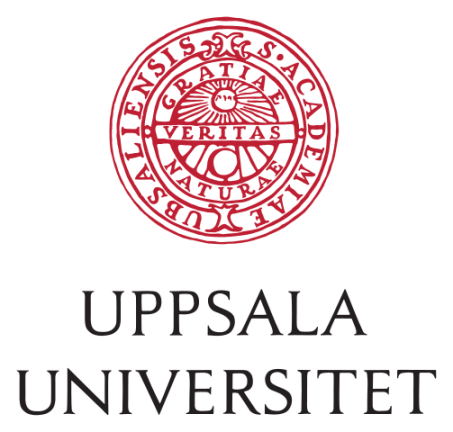 The scholarships will cover the cost of tuition, but not living expenses, for Master's degree study programmes at Uppsala offered during the current admission round and commencing 28 August 2017. All scholarships are primarily merit based and targeted to academically talented students with an interest in belonging to an international educational milieu. Thus, applicants must demonstrate academic talent and show interest in belonging to an educational milieu. Financial need does not factor into the awarding of the scholarships. All International masters degree courses offered at the University in Autumn 2017. See the eligible University Master Programmes. Scholarships will cover exclusively the cost of tuition for studies at Uppsala University. Students are required to cover their entire living expenses by their own means. To apply for Uppsala University’s scholarships you must first apply for one of Uppsala University’s Master’s programmes through the website www.universityadmissions.se. You must then submit an online scholarship application. Please note that you must submit two separate applications. It is important to carefully read through the application procedure page and to visit the official website (link to it is below) for complete information on how to apply for this scholarship. Applications for scholarships opened on 1 December 2016. The deadline for submitting online scholarship applications for programmes commencing in the autumn of 2017 is 20 January 2017. Uppsala University is a research university in Uppsala, Sweden, and is the oldest university in Sweden and all of the Nordic countries, founded in 1477. It ranks among the best universities in Northern Europe and in international rankings.